After beating up on the first set of trainers, your pets should be level 10 or 11 now. With the next trainer being level 13, and also annoying. Now is a great time to look for a few more pets. We’re going zone by zone to see what’s out there! 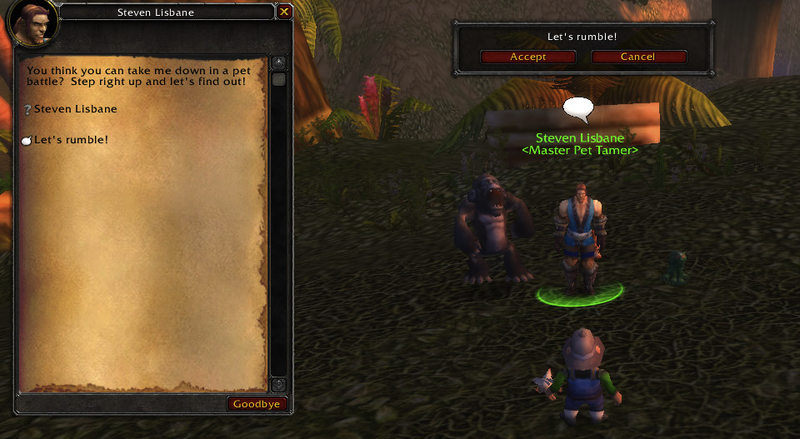 Baby Ape alone makes this zone worth the trip, though that pet only comes out when it rains. Spiders, snakes, lizards, crabs and other pretty cool pets also live here. Tiny Twister has some unique abilities that make it worth the trip. Frogs and other critters are also worth looking into. One of the next two tamers you fight is here. But there are also some good pets you can tame. Festering Maggot is a tough pet, though it’s hard to find as a rare. Also, Infected Fawn and Infected Squirrel are very useful pets against some of the tamers you will fight. You may not get both in rare, but uncommon is good enough. The rats and bats are okay as well if you find one as a rare. Another of the tamers you fight is here. Jade Oozeling is also here and it is a very good magic pet. It may be hard to find as a rare, but even uncommon is good for those that are lacking an ooze. Brown Marmot is also a very good pet if you don’t already have a Prairie Dog type of pet. Maggots and other critters here are also pretty good. Hard to get to, but a large variety of pets (including a Rabid Nut Varmint), so you have a good chance at a useful rare if you want to make the trip. Even harder to get to, but another large variety of pets to fill out your roster. Nether Faerie Dragon makes this worth the trip. There’s also a Stunted Yeti that occasionally spawns and some other nice pets. Giraffe Calf is very cool looking, but pretty hard to catch. 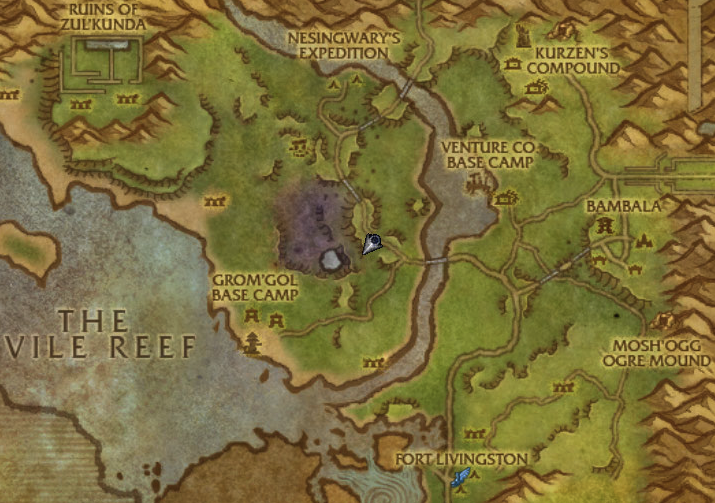 This is also a good zone to pick up a rare snake, prairie dog or frog if you don’t have one already. Spawn of Onyxia (or one just like it) is a must have. It takes some work to get it in uncommon or rare, but it’s worth it. The other pets here are kind of meh. Must visit zone with lots of different and unique pets. Infinite Whelpling (another very good dragonkin) is nice to grab though it has a weird spawn rate. You can also find snakes, spiders, a cute sand kitten, seagulls and some critters. Finally, Silithid Hatchling spawns here during a sandstorm, though it’s not that great for the amount of work it takes to get it. It has two spiders, which are okay pets, but it is very hard to get a rare version of either of them. 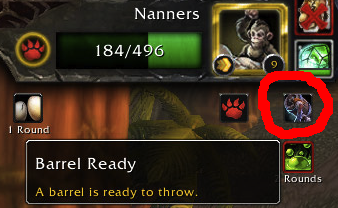 The rest of the pets are shared with other zones, so it’s very skippable. Polly is here if you need a flyer, but don’t expect to find a rare one. This zone also has the same spiders, snakes, lizards, crabs, and moths as the Cape of Stranglethorn. Nothing you can’t skip. Infested Bear Cub is here though it takes some work to even get it to show up. It’s deliciously disgusting but you probably won’t be able to farm for a rare one. Lofty Libram is also here and it also has a low spawn rate. 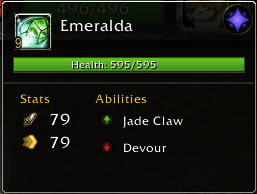 Both pets are totally skippable. 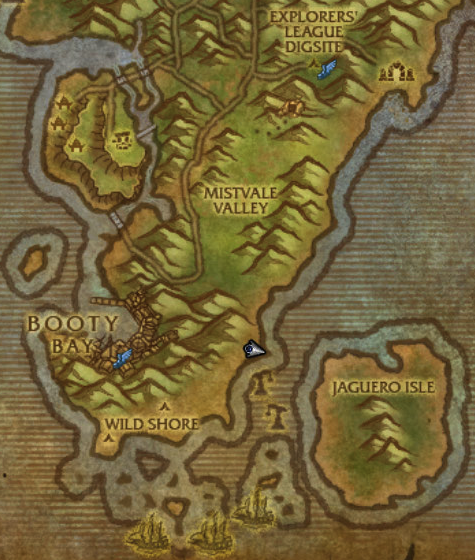 This zone also has toads and other pets you’ve seen before and will see again. Blighthawk is kind of okay, but skippable. Rats and toads are the other options. It has a lizard, and some creepy crawly type stuff. Completely Skippable. Taming Eastern Kingdoms #6: Shiver Me Timbers! 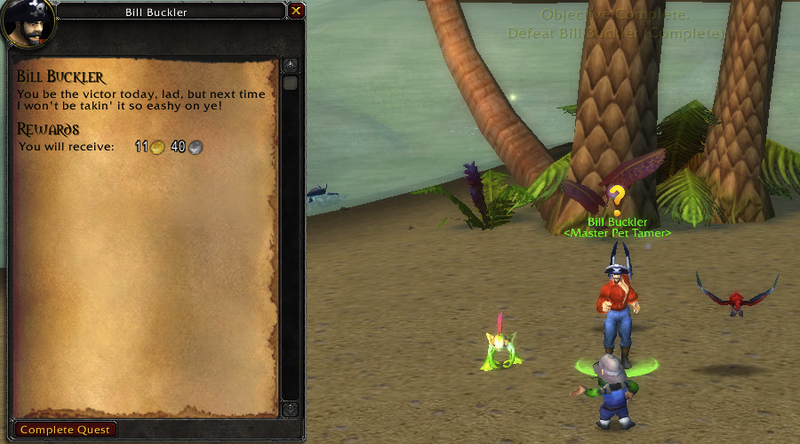 So there’s this drunken pirate (like there’s any other kind) hanging out on the beach battling pets. Or maybe he’s just watching the pets battle you themselves. I’m not sure. In any case, he’s pretty cool and he’s not that difficult (just make sure you’re at least level 10). 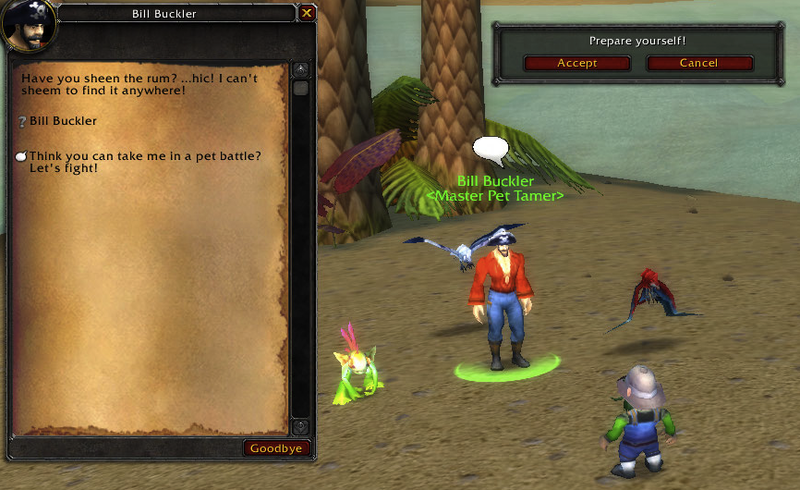 Meet Bill Buckler: Awesome Pirate Tamer Guy! Burgle is a singing, dancing, punching Murlock humanoid. He’s awesome, but he spends so much time dancing or making it rain that he doesn’t really hit you. Burgle would rather dance than fight! 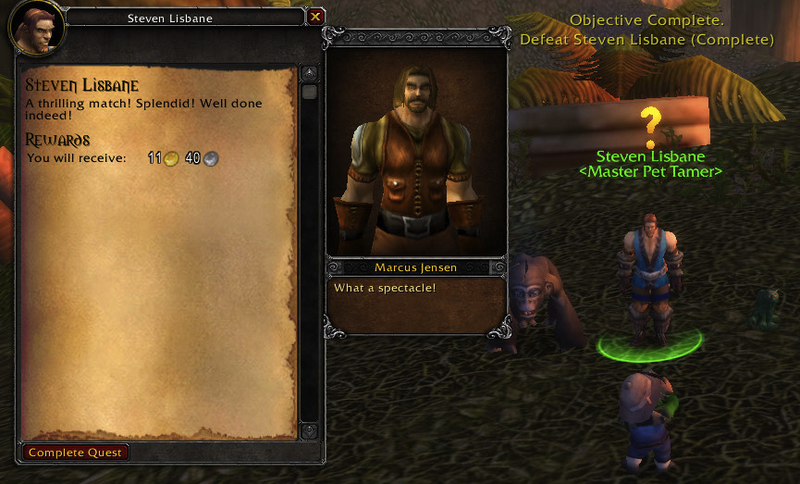 Unless you’re attacking with a dragonkin or a critter he’s a pushover. If you have a pet with undead abilities, now’s their time to shine! 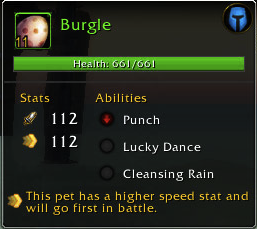 That being said, Burgle does have two abilities that you may not have seen before. Uncanny Luck which buffs the entire team with an 25% extra chance to critical strike. This can sting a bit. 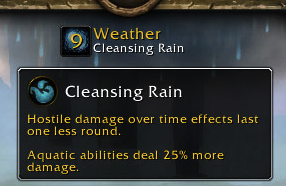 Cleansing Rain: It’s great for Aquatic pets! Of course, what Pirate would be complete without at least one feathered friend to keep him company. And Pirate Bill has two! And no, he does not want a cracker. 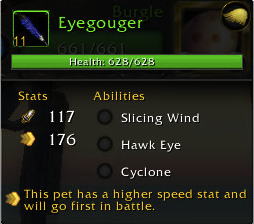 Eyegouger is a Flying pet. He hits extra hard against Aquatic and weak against Dragonkin pets. He has this ability called Cyclone which is very annoying as it lets him attack your back row pets. Try to keep the health of your first pets high enough to survive a few hits from cyclone. If you have tidal wave or a similar ability, it can sweep the cyclone away. Cyclone is the #1 killer of low health pets! 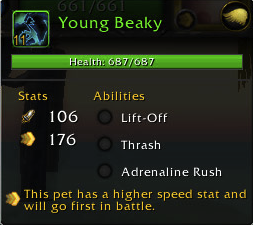 Young Beaky is another Flying pet. He doesn’t have an annoying cyclone. Instead he just flies off the ground occasionally. Keep out of reach of Aquatic pets. Annoyance Rating: Moderate − . In summary, as long as you don’t have a team of Aquatic pets, this fight should be easy mode. You’re now halfway through Taming Eastern Kingdoms and you should have the first set of dailies unlocked which will allow you to fight all of these tamers again — Hurrah! See ya next time Pirate Bill! After fighting the creepy spider guy, you deserve a little break. A fight with a true sportsman who doesn’t think of your pets as a tasty treat is just the ticket. Of course, why he’s hanging out in the jungle near a bunch of old troll ruins is beyond me. (but maybe a little addled). This guy has two beast friends and one cool looking magical emerald cat. If you’ve got a Mechanical, he’s a pushover. Otherwise, you should probably make sure most (if not all) of your pets are level 9. He’s just this cool cat! Moonstalker is a cat. Which means he’s fast and deadly to critters. He’s not that tough against anything else. Put a mechanical or flying pet on him and you’re set. He has one ability to look out for called Prowl. This ability slows him down for a turn and then he hits for extra damage on his next attack. The good news is it’s pretty easy to avoid and won’t one-shot anything but critters. He’s king of this jungle! 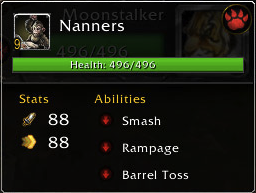 Nanners is a big barrel throwing gorilla (think Baby Donkey Kong). He hits pretty hard against most types of pets. And extra hard against critters. Barrel Toss: It’s a killer! He also has this ability called Barrel Toss that hurts. When he first uses it, it gives him a small damage boost (I think). But when he tosses a full barrel it can hit your pet for half of their health. He tends to do this when your pet or his pet is below half health. Emeralda is very cool looking but not very tough. She has one beast ability that doesn’t hit for much and one magic ability which only hurts flying pets. Put a critter or any other pet that isn’t good against beasts on her and you should be fine. In conclusion: unless you have a critter heavy team, this should be an easy victory. An easy fight but a good sport.